‘It is our mission at CashForHomesVirginia.com to achieve win-win transactions with every homeowner looking to sell their house quickly. It is our goal to make you a cash offer for your property so that you can move on with your life without having the hassle of dealing with selling your property. Our Offer allows you to sell us your house “AS-IS”, meaning you make no repairs and no clean-up! Our offer is a net price to you! You pay NO Realtor Commissions. You pay NO Closing Costs from the title company. When you sell a property with a real estate agent, there is usually 3% of the sales price that is paid to the buyers agent and 3% of the sales price to the sellers agent. Or, if the selling agent sells the property themself, they make the whole 6%. For example, if you were to sell a home for 100,000 that is $6,000 commission that is paid at the time of closing. 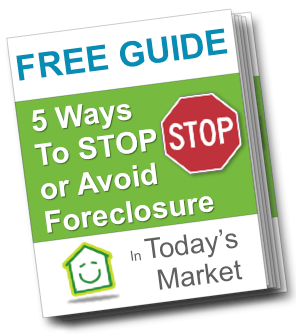 Customary Closing Costs include title fees, recording fees, etc. YOU PAY NOTHING! You Pay NO Closing Costs and No Realtor Commissions! Our offers are CASH so we can close in as little as 14 days if necessary. is a real estate solutions company based out of Danville, VA. We’re a family owned business and focus on helping homeowners like you find solutions for your problem whether you’re going through a foreclosure, can’t sell your property, or just need to sell their house for all kinds of reasons. We’ve been buying homes for years, in all areas of Virginia. We buy in any area, any condition, any situation.